You are currently browsing articles tagged writing. 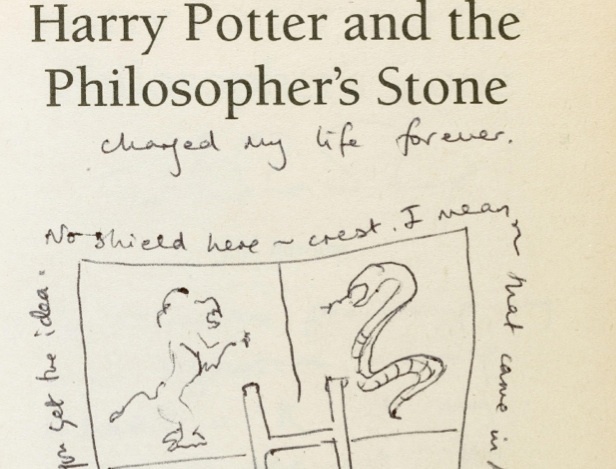 One shouldn’t look to fiction for lessons from history, but reading the collected stories of one author across his whole career inevitably exposes the reader to the changing tides of the culture he writes about. 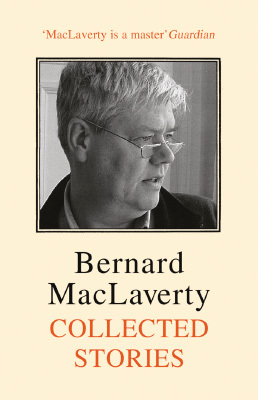 Bernard MacLaverty’s Collected Stories displays both his genius with words, and the complexity of life in Belfast. 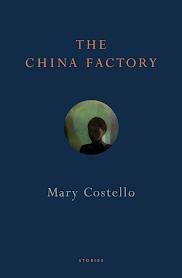 Mary Costello’s debut book of short stories, The China Factory, is a contemplative collection of inward-looking characters that seem almost too sensitive for this world. When the stories work (which is most of the time) they are beautifully written, sensitive portrayals of individuals at the end of something: a marriage, a life, or their rope. 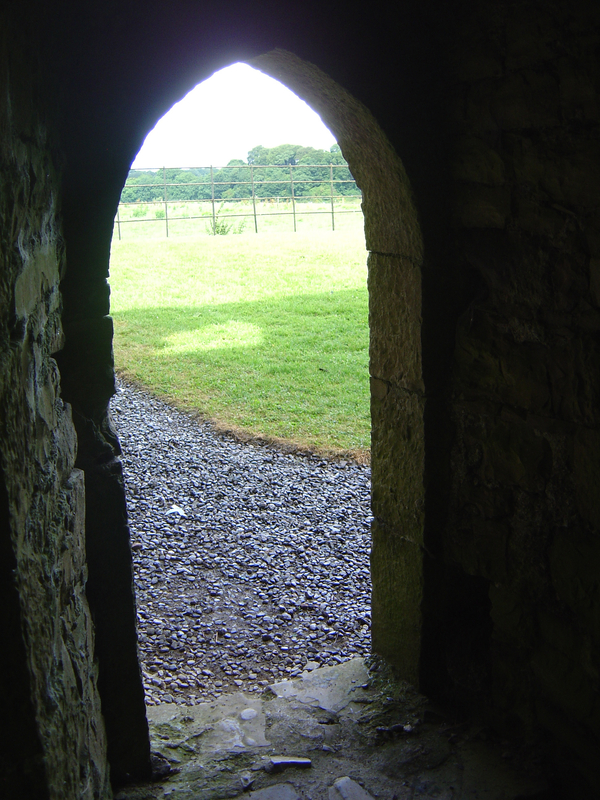 A Doorway at Bective Abbey on a sunny summer day. After a couple of years posting casually as The Word Hoarder, I’ve decided to get more deliberate about blogging. 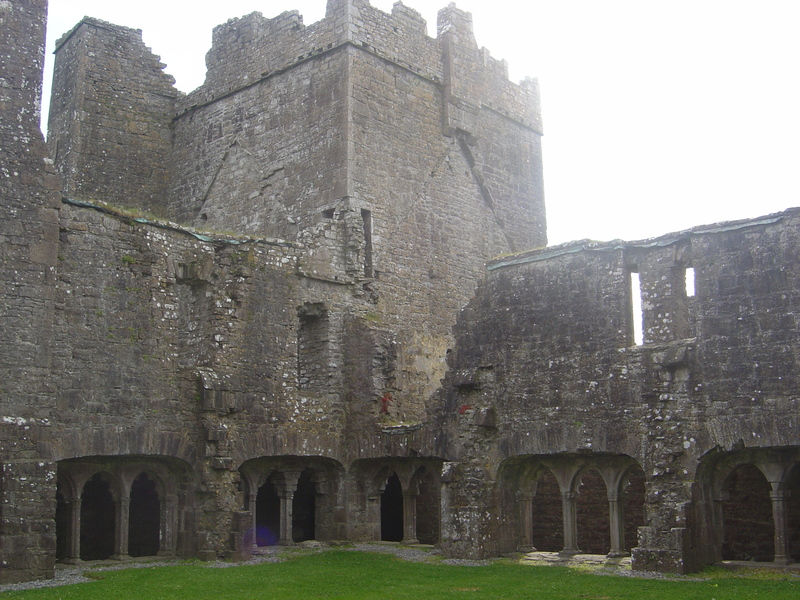 So, I have changed the name of the blog to A Trip to Ireland, and bought the domain name. I’m going to refocus my writing on Ireland, the Irish culture I love and am part of, and perhaps write more about the oddities of raising Irish kids in a foreign land. Subscribers/followers of this blog should be invisibly redirected by WordPress, and I’m hopeful that will work as promised. So, new name, new beginning, but hopefully I’ll keep up a similar focus and be a more frequent blogger in this new location. The comments and the odd discussions that get started therein are one of the most-enjoyable parts of bogging for me, so I hope everyone will make this transition with me. I’m leaving the old posts in the archives, but may eventually repost some of the “work” pieces (on publishing and non-Irish book-reviews) elsewhere. Please let me know if I’m still showing up in the WordPress reader or whoever else you were finding out about new posts. And, thanks for reading. If you visit Ireland in search of fairies and ancient stone tombs, you would do well to read Signe Pike’s Faery Tale first. Broadly speaking, there are two camps into which depictions of fairies can be divided: the cute and the capricious. Hollywood has done the first to death; after all, fluff and feathers seems to be what sells on the aisles of Toys-R-Us. The other view is what I think of as “real” fairies, the sídhe of Celtic myth and legend: unpredictable, inscrutable, and dangerous. The first is often the one that seduces us as kids, and most people never realize there’s another altogether more plausible type. In her unusual memoir, Faery Tale: One Woman’s Search for Enchantment in a Modern World, Signe Pike uses the spelling faery to indicate the darker creatures of myth and legend, rather than the fluff of popular culture. Having grown up in rural Ireland, I’ve always been more in tune with the darker faery stories (perhaps because my childhood home is literally equidistant between a fairy ring and an old churchyard) and really only caught up with the world of Disney fairies after becoming a dad. So, Pike’s focus on authentic faery lore interested me, and her skeptical but still eager to believe perspective struck a chord. She was quite concerned that she might encounter bad “spirits” in some of the hot spots of faery lore, and this serves to both make the reader warm to her voice and hints at possible drama later in the book. The nymph in Warner’s story is not evil, she’s simply being true to her nature without thought for what that might mean for anyone in the human realm. The real faeries of the British Isles do things for their own reasons. There is often a price to be paid by mortals who get involved (no matter whether deliberately or accidentally) with Faery, and this is the world of magic, mystery and sticky ends that Pike is both fascinated with and frightened by. After a close encounter with a mysterious creature and learning about Los Aluxes (Mexico’s equivalent to faeries) on a trip to Cancun, Pike’s childhood interest in fairies is fully reawakened. A couple of years later, she finally takes a long-planned trip to the British Isles to check out some of the famous sites of faery lore. Along the way she sprinkles in stories of her friends, fellow seekers, and the people she meets along the way. Faery Tale is a winning, curious story of discovery and mystery; one can really feel Pike’s excitement as she describes sitting in a dark garden in Glastonbury inviting fairies to make themselves known, and her fear as she gets lost in a forest on the Isle of Man and comes across a derelict house with an aura of evil about it. As somebody who’s spent years exploring old ruins and overgrown tombs, I was very interested in what Pike writes about the etiquette of exploring faery sites. She asks leave from the spirits of a place before entering and believes that everything that lies within a fairy ring or grotto belongs to the faeries, and should be left there. I’ve always refrained from souvenir collecting out of a belief that ruins belongs to us all and should be left as found for the enjoyment of the next visitor, but I’ll be careful in future to make the point to my kids that even the odd rocks and beautifully colored leaves belong to the spirits of a place (as I think of them — Pike would call them faeries, and there’s probably no real difference) and should be left alone. I think that’s a good practice whether one believes in faeries or just wants to respect the dead. Happily (or luckily) we’ve long been in the habit of leaving gifts for the fairies, as we’ve been building fairy houses in the woods or wherever seems to need one for years (mainly thanks to Tracy Kane’s wonderful picture books: Fairy House, etc.). 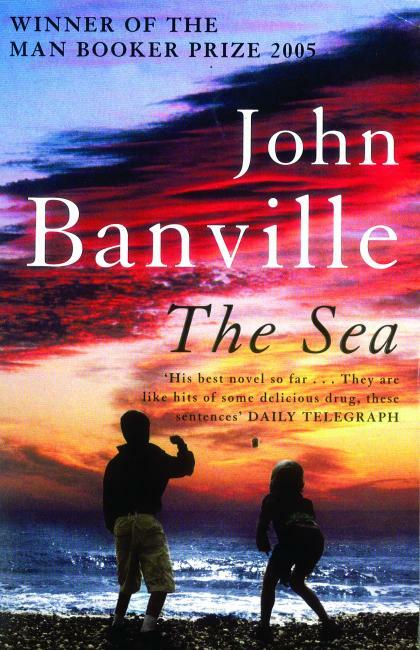 I read the first 200 pages of Faery Tale in one sitting and came away amazed this book wasn’t topping bestseller lists and being devoured by every Eat, Pray, Love devotee. The freedom she expresses while following her dreams and discovering places she’d only read about before is infectious, and you really want her to succeed, to encounter faeries and get some answers. However, the next day I came back to finish the book and discovered why it hasn’t crossed-over to the mass market. Pike’s travel writing is for the most part wonderful: she tells the stories of her encounter in Mexico, her pilgrimage through England, over to the Isle of Man with charm and immediacy. There are many serendipitous encounters and happy accidents along the way and one can easily believe she was being led from one discovery to the next by an invisible hand. When she tries to sum up her travels and reach some kind of conclusion, she falters. It’s clear that although she has had several encounters with unexplained phenomena or creatures, which I’m happy to call faeries, she’s still searching for understanding, for answers. Pike seems to feel compelled (perhaps by the conventions of the memoir format, or perhaps by the dictates of her editor) to offer up some conclusions, synthesize some wisdom gleaned from the journey, and that falls flat. It feels as if she doesn’t believe she’s found enough answers yet, and for me it would have been perfectly acceptable for her to acknowledge that she still has questions, still seeks to know more, but has moved away from the skepticism and suspicion she first felt. The journey as the all-important process may be a hackneyed given of self-help books, but it’s still completely true and would have been a fitting conclusion to this absorbing chronicle of Pike’s journey into faery lore. Still, that doesn’t spoil the rest of the book for me, and I can honestly recommend it to anyone interested in faeries, celtic lore or travel in the British Isles. After reading Faery Tale, I’m investigating my own trip to the Isle of Man in order to see some of the places Signe Pike brilliantly describes. And, though I’ve spent decades exploring old Irish ruins and tombs, I think her influence will make me a little more mindful of the spirits of a place, whatever one chooses to call them. 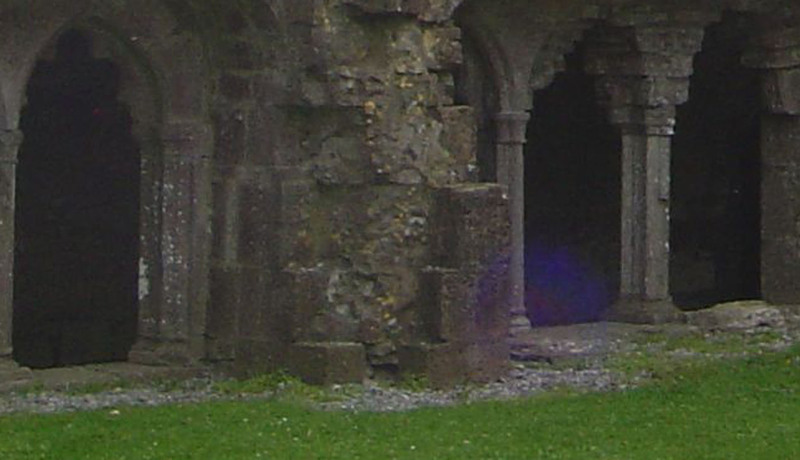 An old Abbey near my family home In Ireland. The picture was taken last June, but I didn’t notice the purple blur at the bottom left until after I read Faery Tale and checked out some of Pike’s photographic evidence on her blog (link below). I suspect this is “just” lens flare, but could it be a something else?